In most cultures in Nigeria, traditional marriages are usually an arrangement between two families, some times this arrangement may not be the wishes of the two individuals involve. Education and civilisation is changing that norm gradually. Furthermore, in many Nigerian cultures, it is the man that pays the dowry or bride-price, invariably making him head of the family. 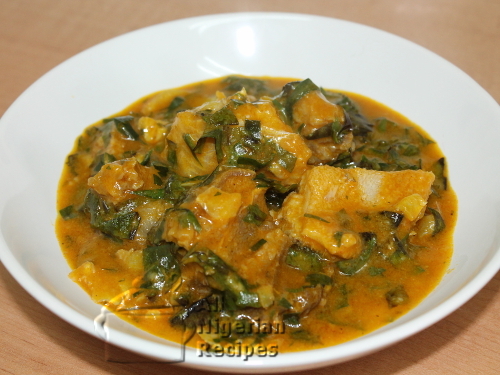 If you are planning to hold a typical Igbo traditional wedding and you don’t have any of this food on your menu then you have to think again. I have listed a few of them here. 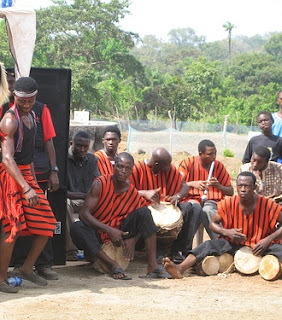 The Igbo people are socially and culturally unique, blessed with rich and nutritious food. The purpose of this post is to give you an idea of what is expected of you especially in the area of food. This will also help you on menu budgeting for dream Igbo wedding. Marriage is the coming together of man and woman as husband and wife to be father and mother to any up-spring produced by their union. Marriage rights and tradition among the Igede people in Nigeria is unique, fill with rich cultural practises. Formerly Igede marriages come in different forms; Accompanying marriage, Elopement -running away with a bride and abduction (force marriage) catching a bride of the interest either from road or market before negotiating the marriage rights with her parent. Which ever the case maybe there must be gun firing, telling other intending suitors to keep away from her; the lady is officially somebody’s wife.